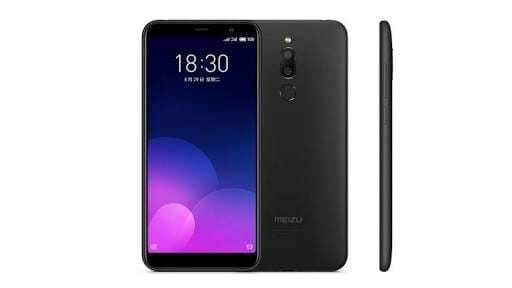 Meizu might not be a popular choice for most of the smartphone users in this part of the world but it does have quite a list of decent smartphones. The Meizu M6T is one of its most recent works and like the ones before it offers great specs at a reduced price. Although the smartphone is only a budget one, it has a nice finish and modern build. Let’s have a close look at the rest of the spec sheet to ascertain how it holds up against other smartphones in its category. On the Outside, the Meizu M6T look like a premium device except for its plastic build. Bezels at the sides have been significantly reduced, although, at the top and bottom there is a copious amount of it. Besides, you also have the 2:1 aspect ratio build with curved edges. At the rear, the dual rear camera is vertically arranged at the central top position with the flash on top of its and the fingerprint sensor below it. To the front of the smartphone, you have an averagely sized LCD screen which is not much of a resolution to go with but is enough for a budget tagged smartphone. With a screen going up to 5.7-inch in size and a resolution of 1440 x 720 pixels visuals are quite colourful with fair brightness. The M-series is not really a battery based series but does offer enough capacity for an ideal usage time. Inside, there is a 3, 300mAh Li-Ion battery which would serve the day on an average usage. On the charging side, you have just a MicroUSB part and no fast charge tech. Moments can be captured by the dual rear camera on the smartphone or the decent single selfie camera up front. That being said, the duo 13MP and 2MP camera are equipped with portrait mode feature and an 8MP front camera. Driving the affairs on the smartphone is the Octa-core MediaTek MT6570T chipset which is more of the bottom mid-range option. For gaming and other graphics option, there is a Mali-T860 MP2 GPU sorting out graphics on the device. 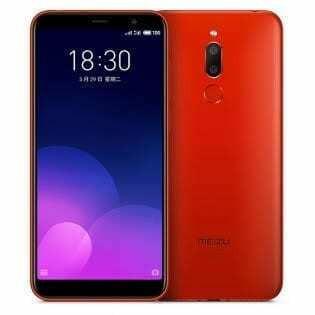 The rest of the bunch includes a 3GB RAM model that also goes with 32GB internal storage and another 4GB RAM model that can either have 32GB or 64GB built-in storage. As for the systems software, there is Android 7.0 Nougat running as well as Flyme UI pre-installed. The Meizu M6T is priced at about 55, 000 Naira depending on the deal and the location you are buying from.